Mix everything (except water and cornstarch) together in a heavy bottomed pot and cook over medium heat. Allow everything to come to a gentle boil. 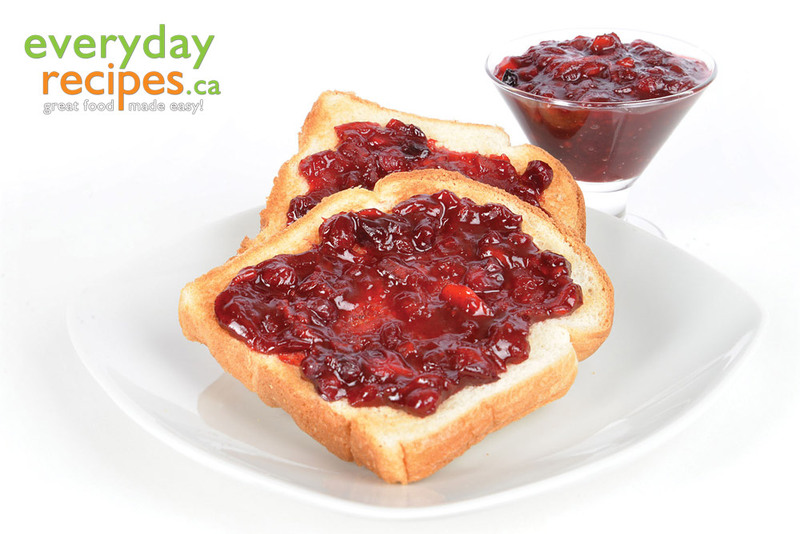 Once itâ��s reduced to the point that itâ��s starting to get a little syrupy, mix the water and cornstarch together and add it to the jam. Once it returns to a boil, allow it to boil for about 10-15 seconds and remove from heat.